"We view The Future Forward as an important part of our team. We’ve done two ecommerce websites with them and a number of side projects over the last five years. The Future Forward team has always been there for us in big way. Above and beyond the projects themselves, the ongoing support systems The Future Forward has in place are invaluable." 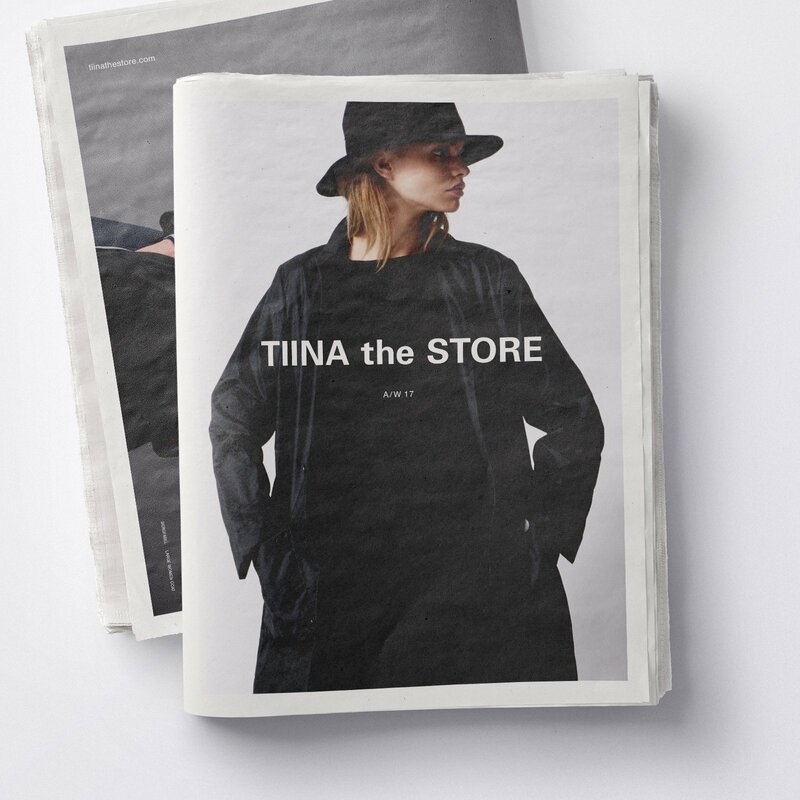 Tiina the Store’s highly curated, tightly edited product selection is assembled with the unique point of view of founder Tiina Laakkonen. A showcase of beautifully crafted pieces, made by real people – makers who combine contemporary design with traditional artisanal skill. 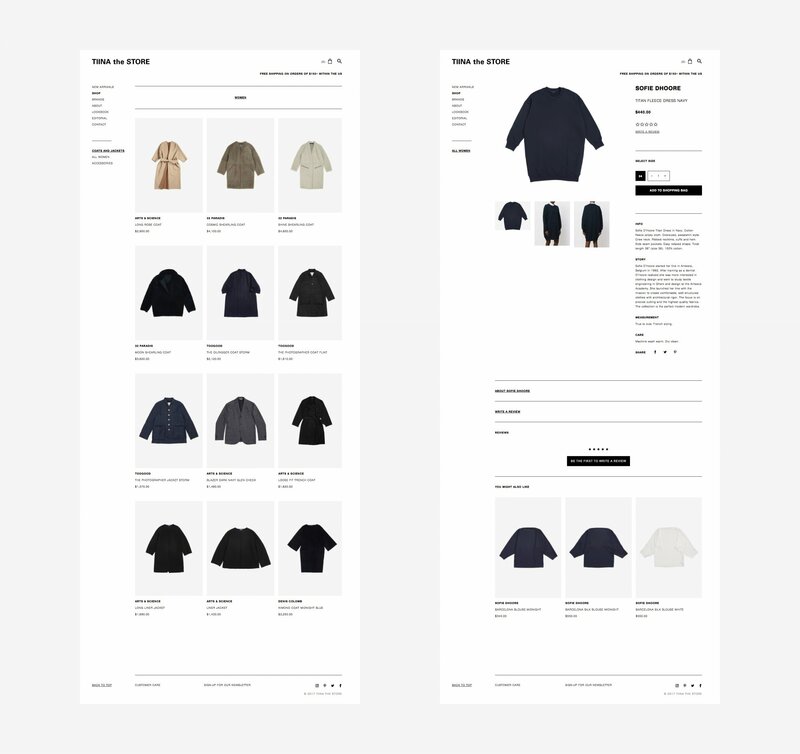 With the design and development of their ecommerce website, we sought to create a user-first, utilitarian experience that places the focus on the store's diverse product offering through functional ease of use.